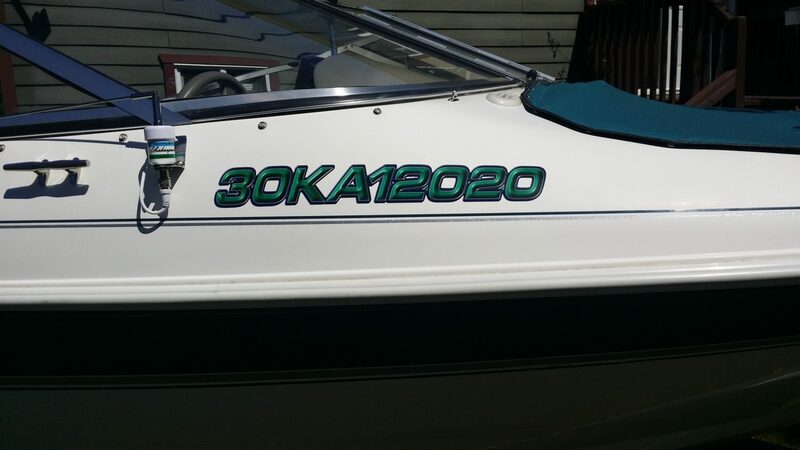 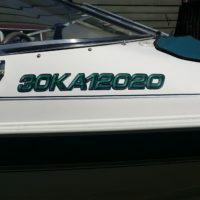 We have the best price on boat numbers in town. 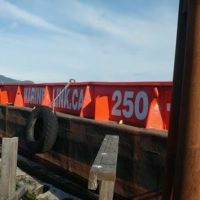 Get them quick and done right, ready to apply. 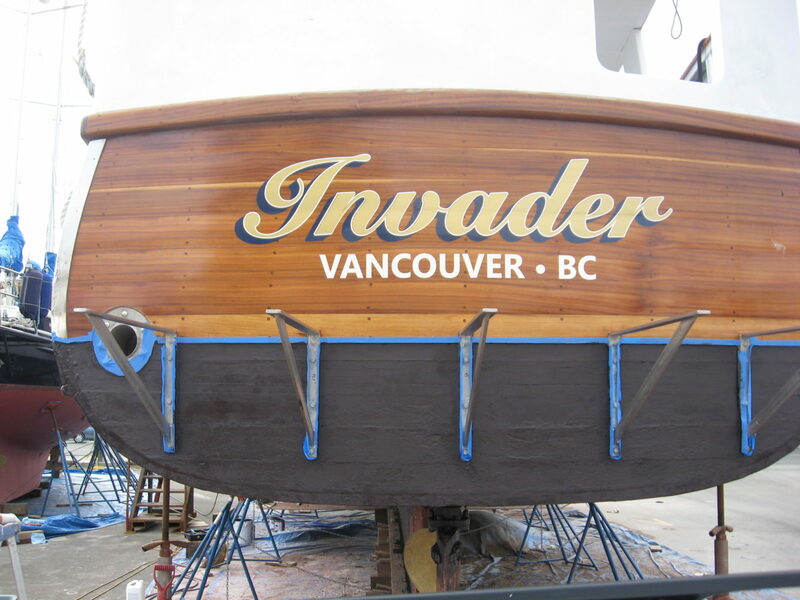 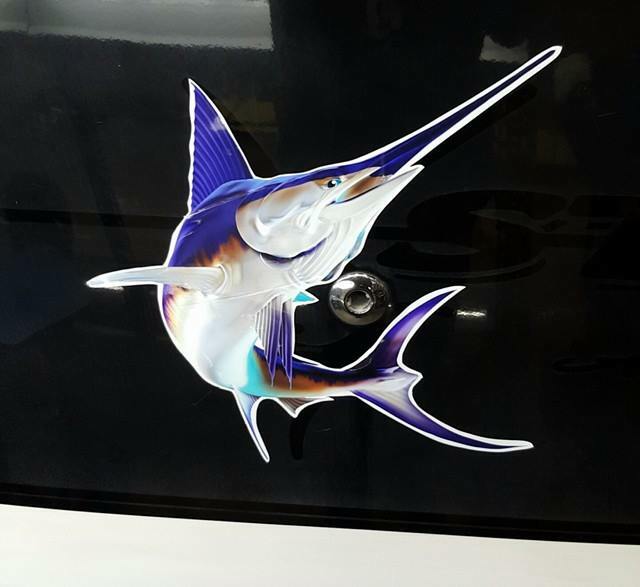 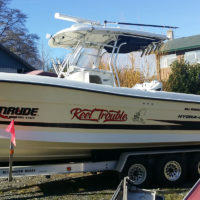 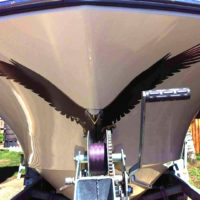 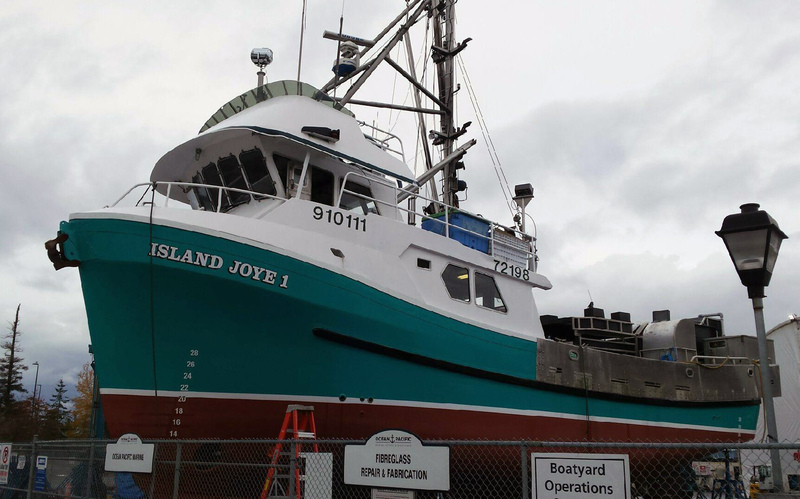 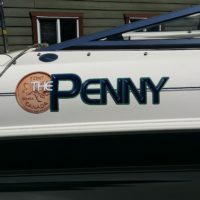 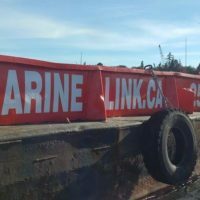 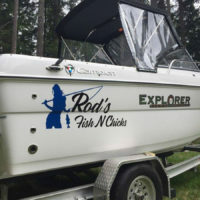 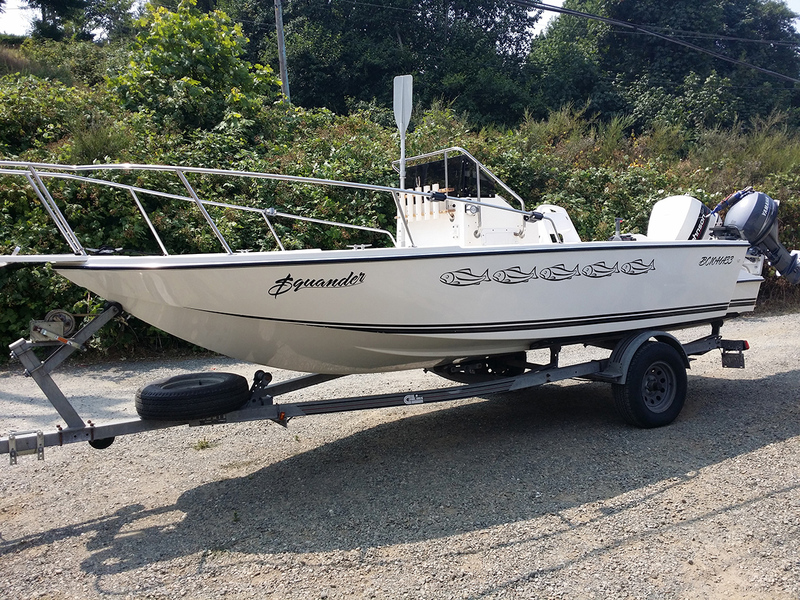 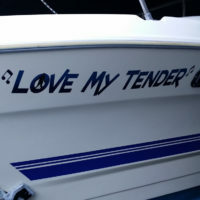 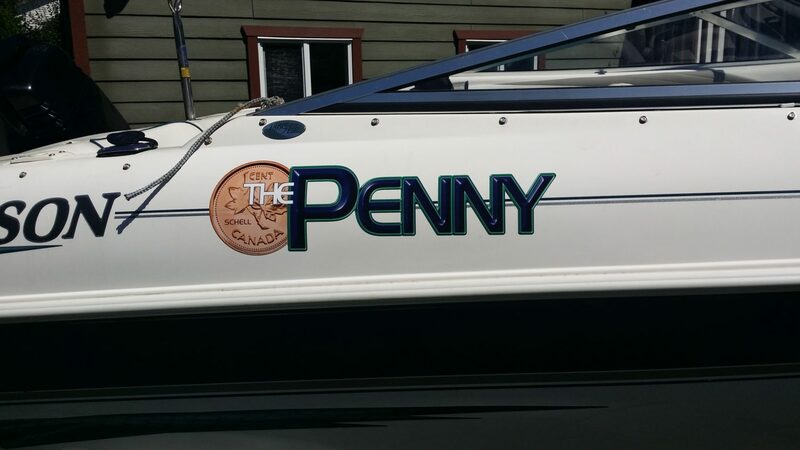 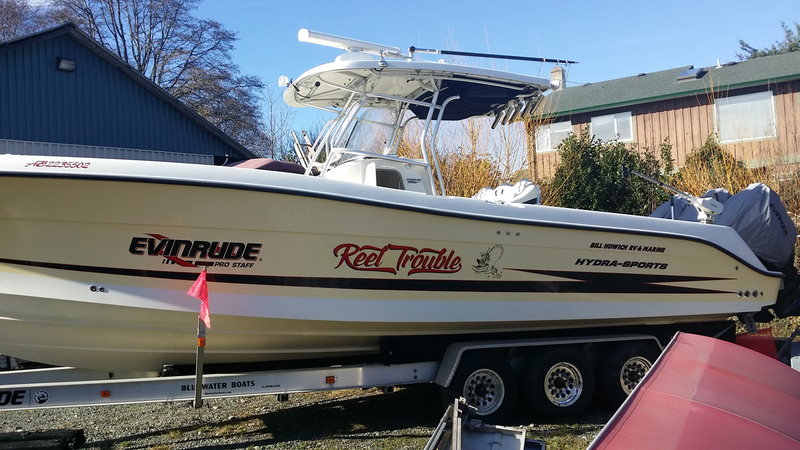 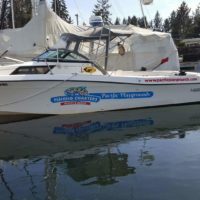 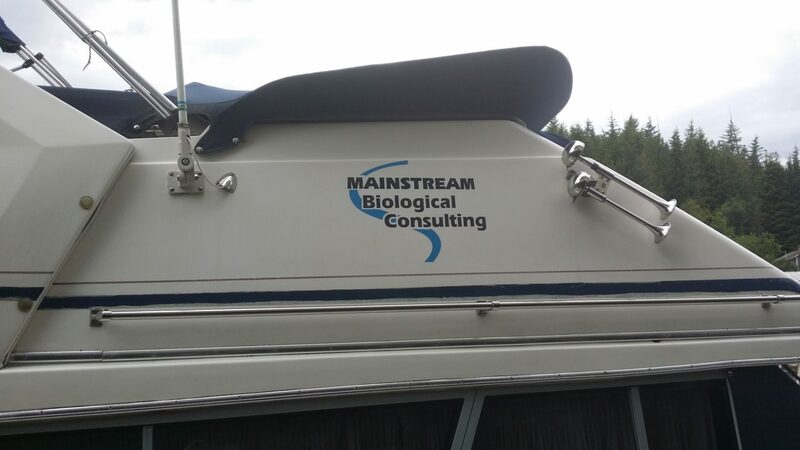 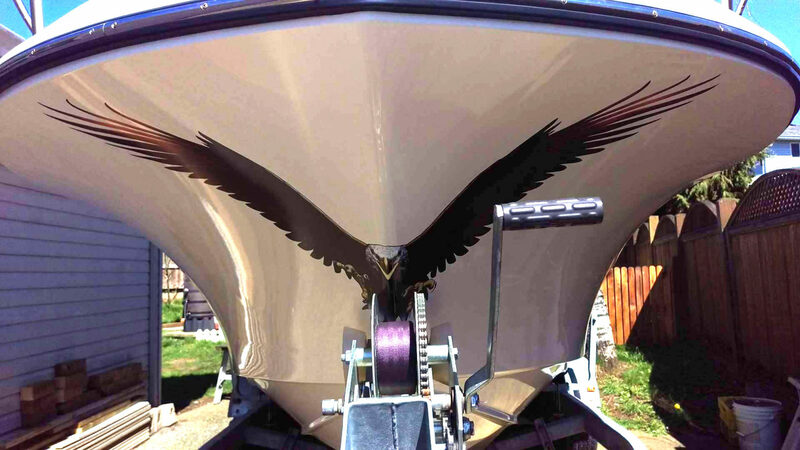 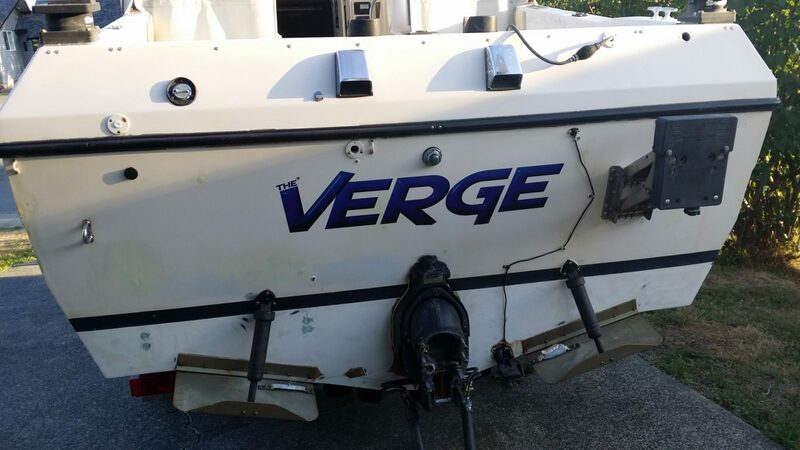 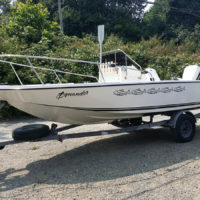 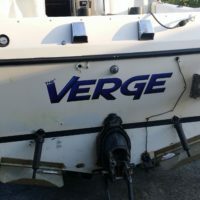 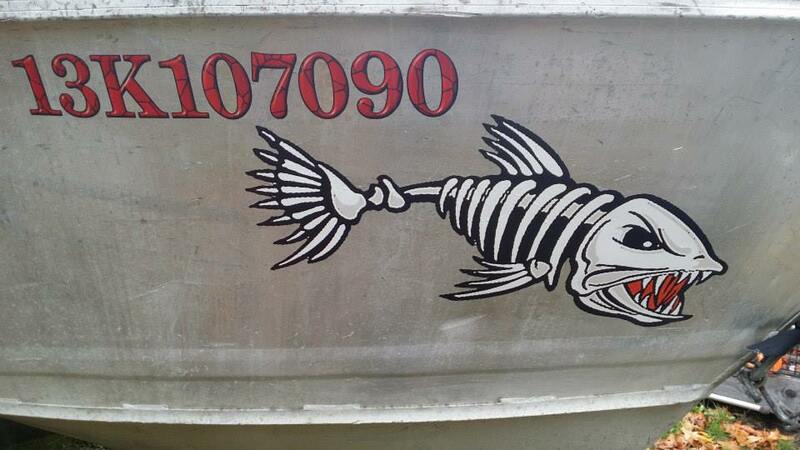 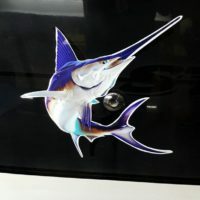 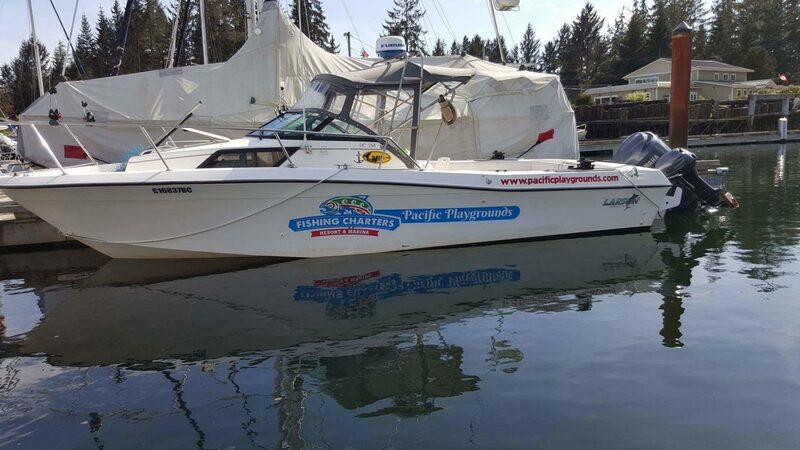 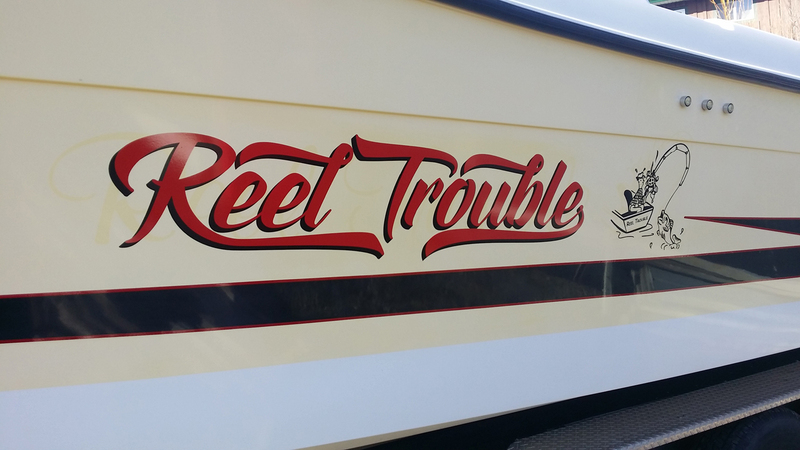 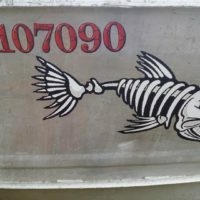 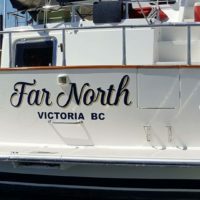 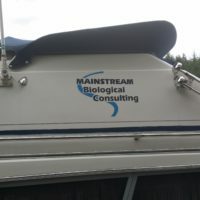 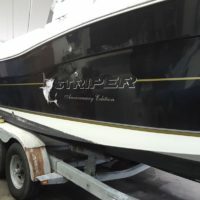 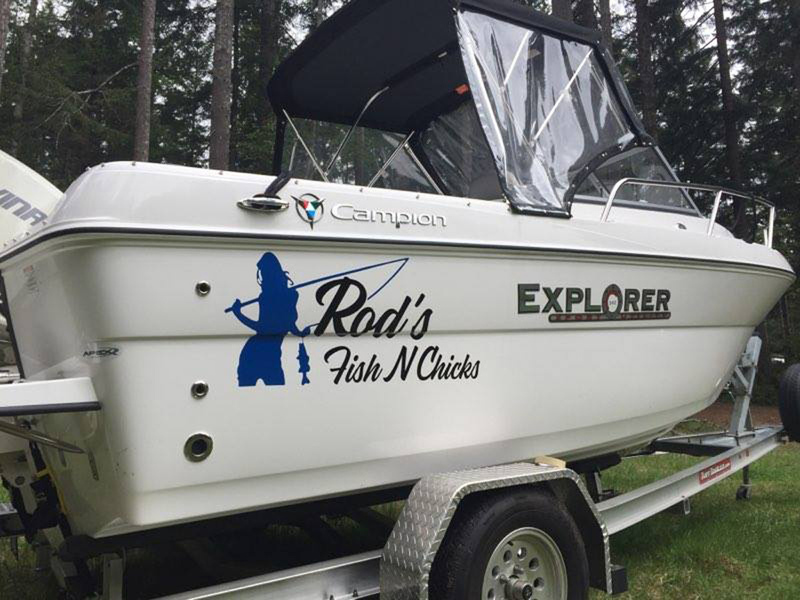 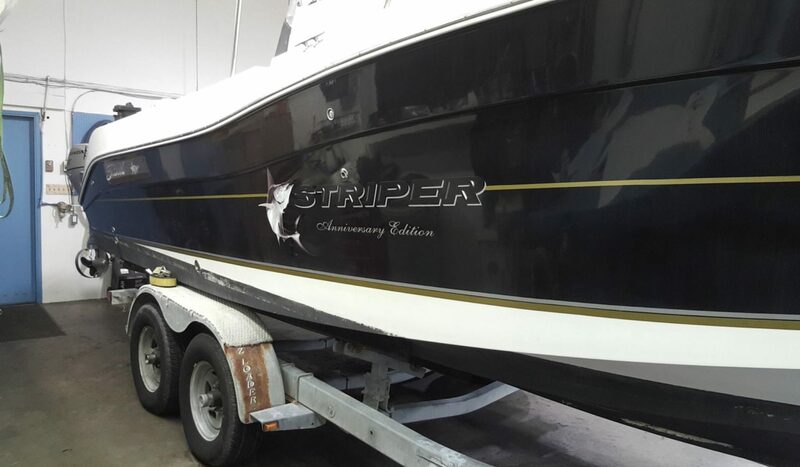 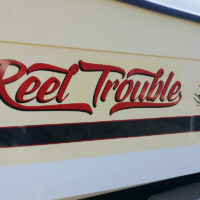 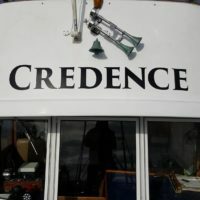 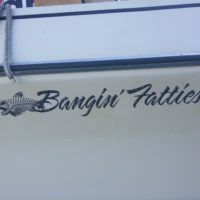 Do you have an awesome name for your boat and want a custom design made? 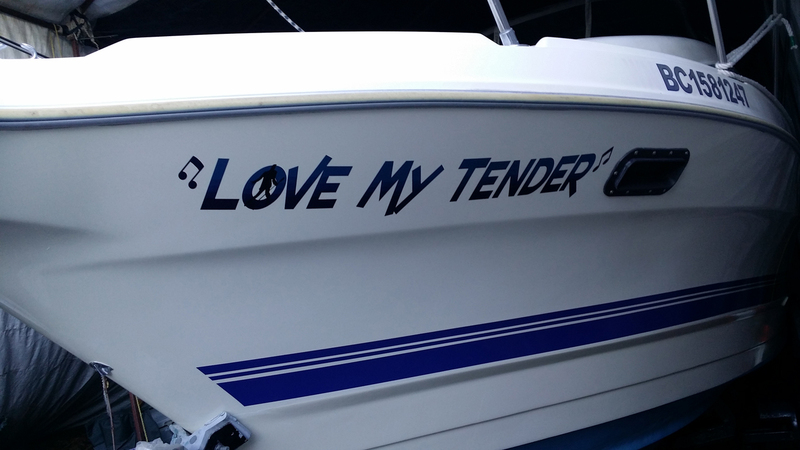 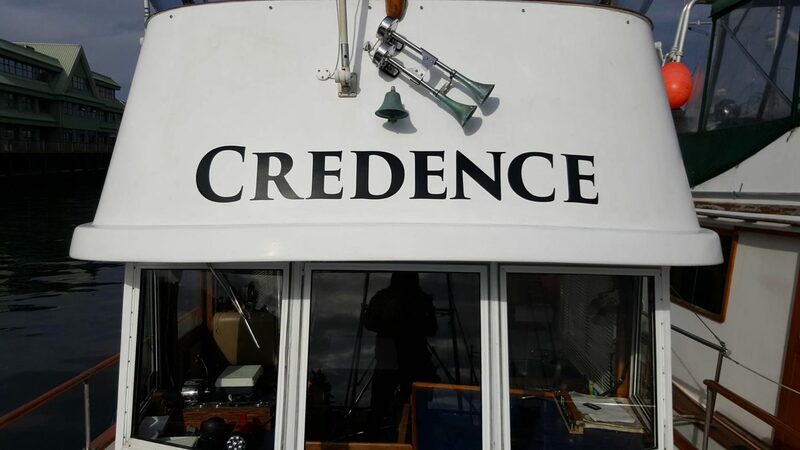 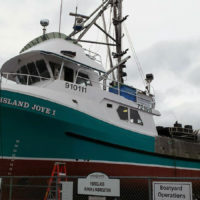 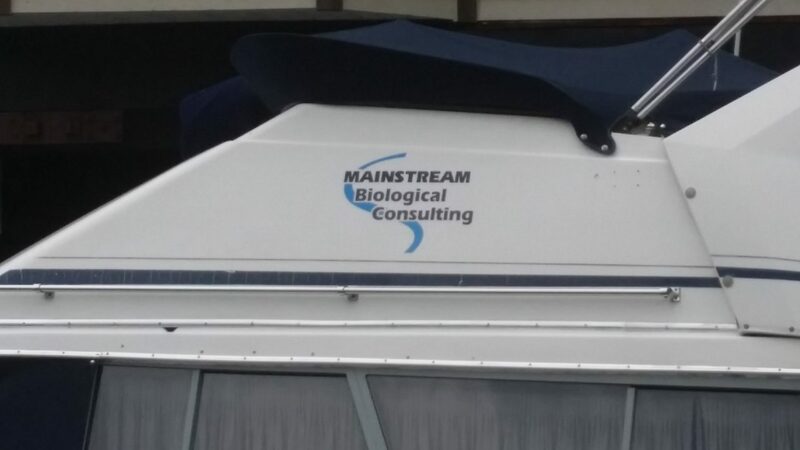 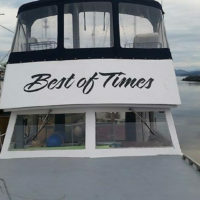 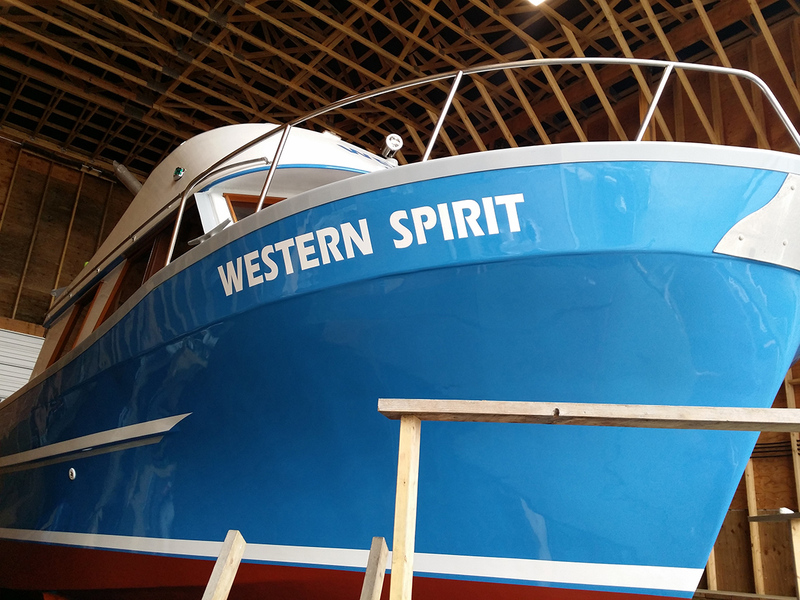 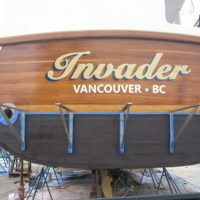 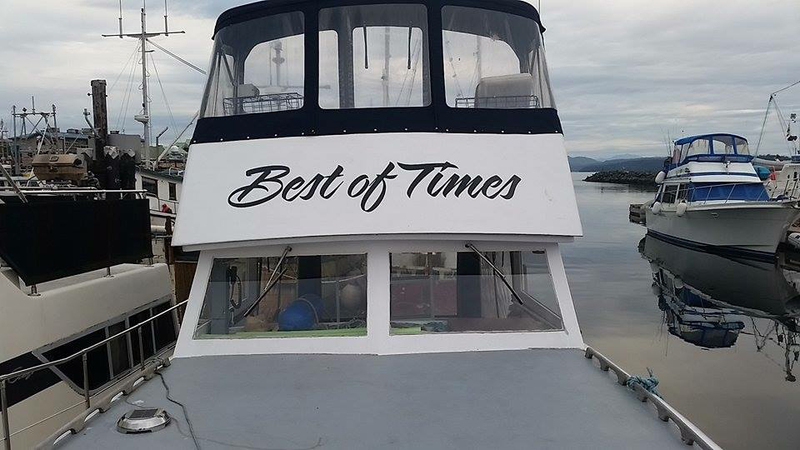 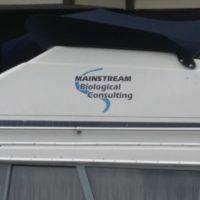 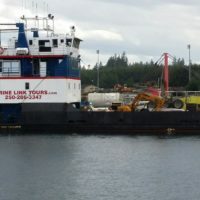 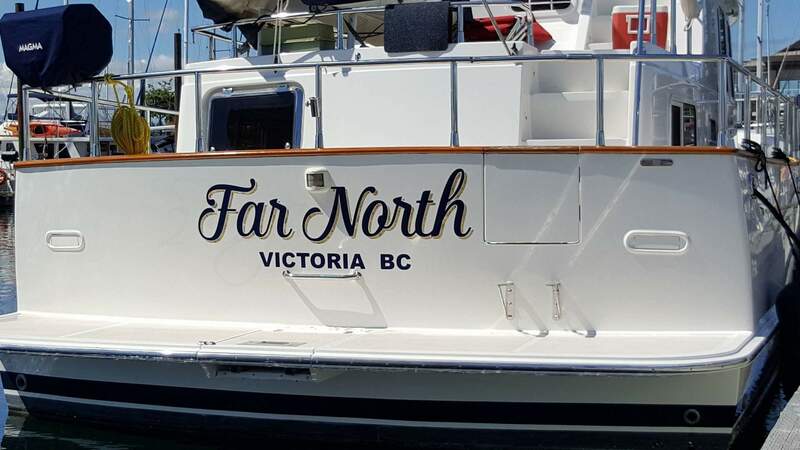 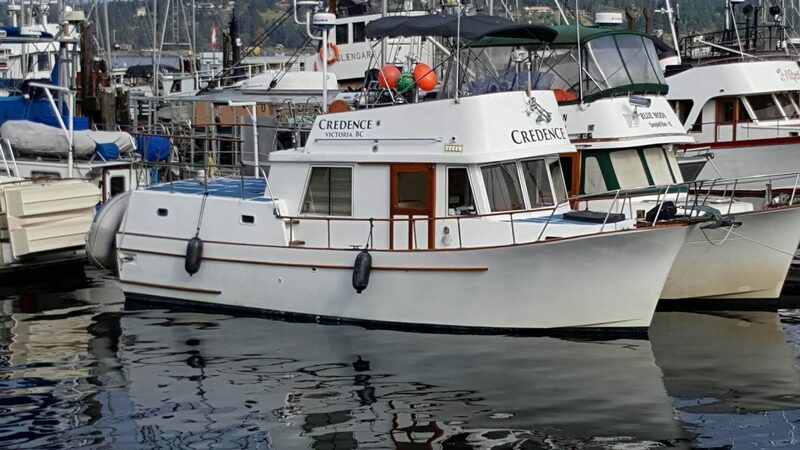 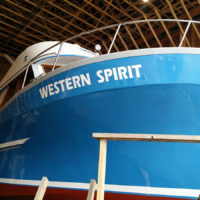 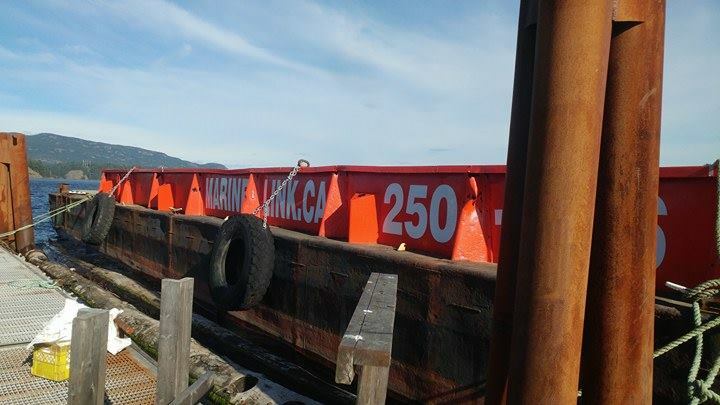 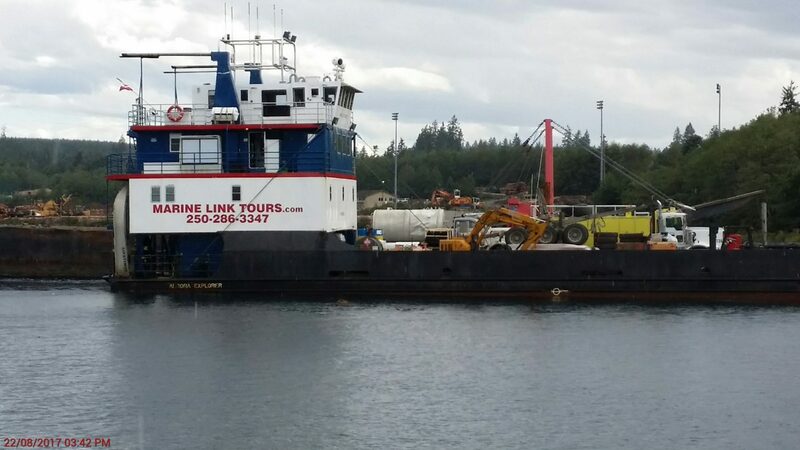 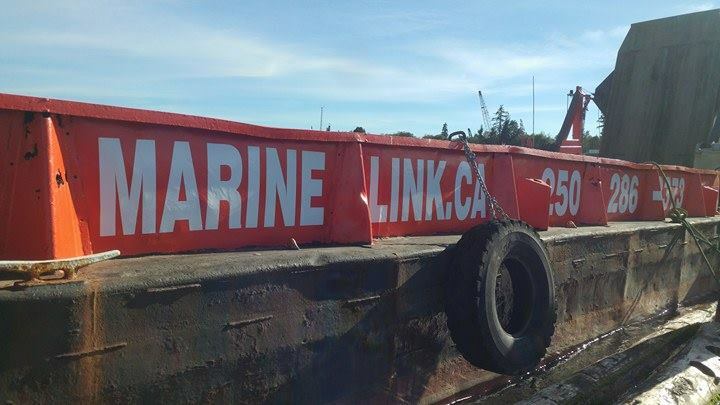 We have lots of ideas and thousands of fonts to choose from for you individualized boat name. 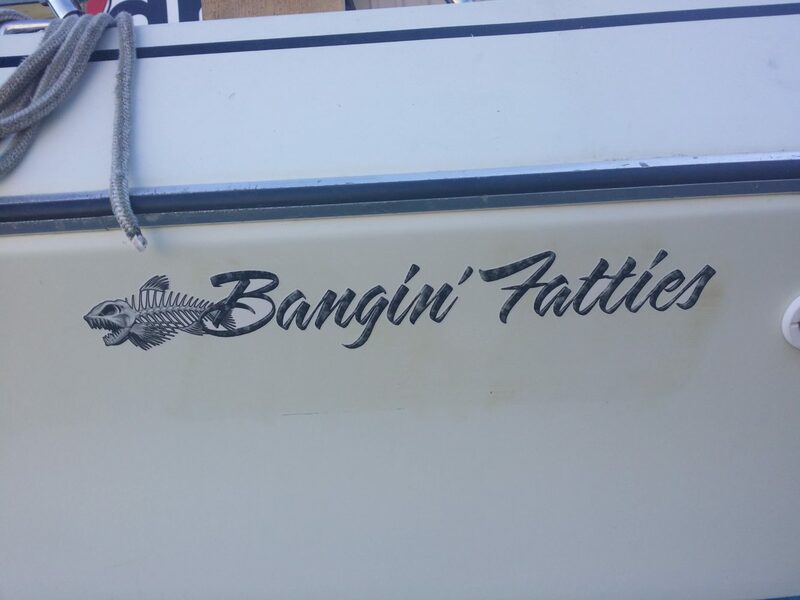 creative names need creative graphics!